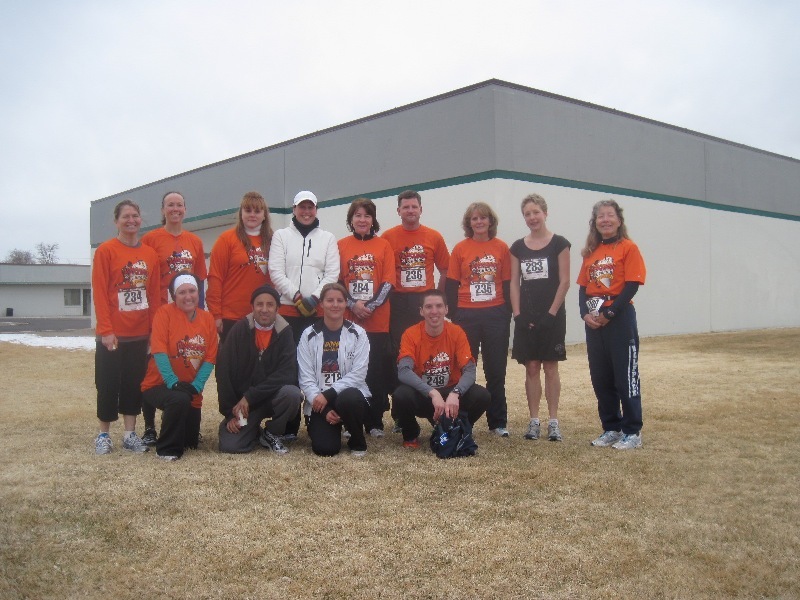 The Clockwork Running Club is a group of runners in the Fernley/Fallon area with varying levels of skill and speed who have come together with a common goal of improving health, performance and enjoying the company of other runners. Whether you are new to running, and can only run a short distance - or are a seasoned runner with marathons under your belt, we invite you to join us for a run. We have advisors for turtles, rabbits and the inbetweens to help you with your personal goals. Join us on Tuesdays and Thursdays for workouts and Saturdays for group runs! For additional information, visit the club's website.